The order is one of the biggest investments by a private Greek company since the financial crisis hit in 2010. 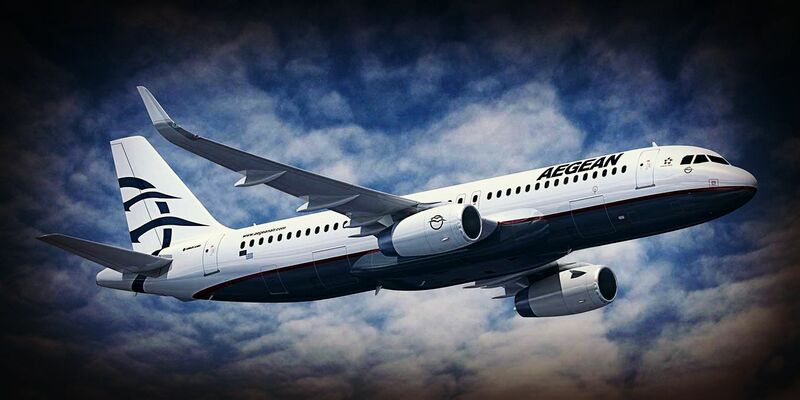 Following a strong 2017 in sales and tourism in Greece booming, Aegean Airlines is looking to renew its fleet of single-aisle planes and to add capacity for future expansion with an order of 42 aircraft from Airbus worth €4 billion (AU$6.4 billion) announced on Wednesday. The order is significant for both the airline, and Greece itself given it is one of the biggest investments by a private Greek company since the financial crisis hit in 2010. Aegean had been considering the upgrade for the past 12 months in a bid to also reduce its maintenance costs. 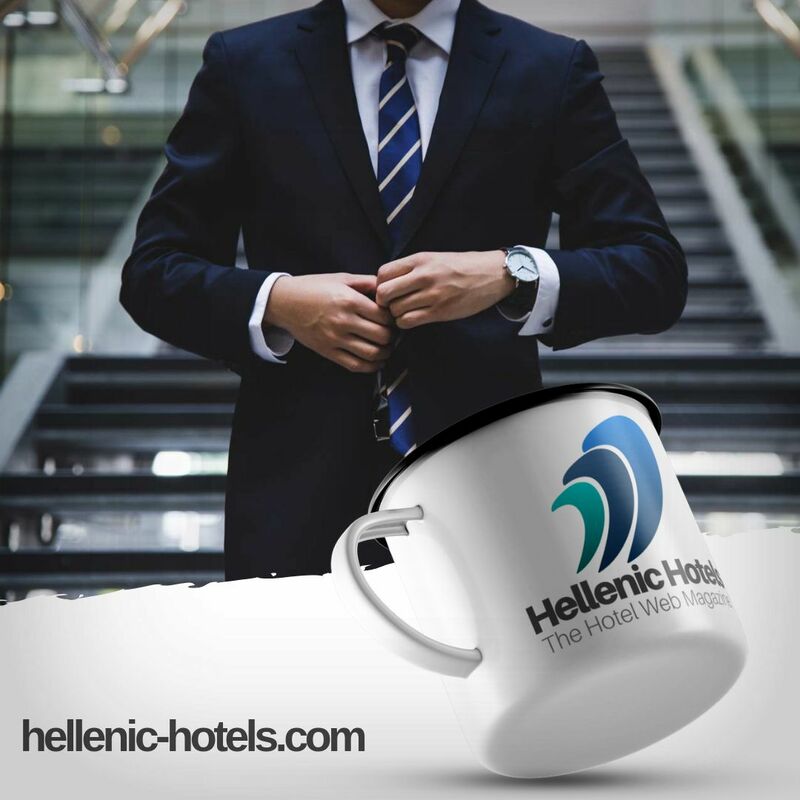 “Today is a very important day for Aegean,” said Vice-Chairman Eftychios Vassilakis during a press conference this week. “We confirmed our commitment to improve our competitiveness by signing a deal for an order of up to 42 aircraft,” with 30 jetliners confirmed with the option for an additional 12 in the agreement. Ten of the 30 confirmed jetliners will be Airbus A321 neo aircraft and the remaining 20 slightly smaller A320 neo jets. According to the airline, the agreement signed is part of an expansion and renewal program expected to take place between 2020 and 2025.